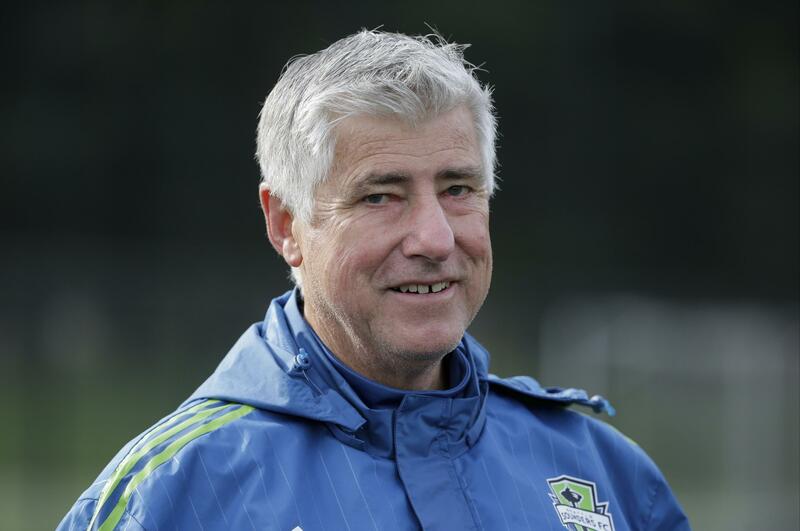 Fri., Jan. 11, 2019, 12:34 p.m.
CHICAGO – Major League Soccer is renaming its annual Coach of the Year award to honor the late Sigi Schmid, the winningest coach in league history. Schmid died late last month in Los Angeles while he was awaiting a heart transplant. He was 65. Schmid had an MLS-record 266 regular-season and postseason victories over nearly 20 seasons with the LA Galaxy, Columbus Crew and Seattle Sounders. He won two MLS titles, the first with the Galaxy in 2002 and the second with the Crew in 2008, and was a two-time MLS Coach of the Year. The announcement to honor him with the Sigi Schmid Coach of the Year award was made Friday from the MLS SuperDraft in Chicago. Coach of the Year honors have been awarded each year since 1996, based on votes by players, club technical staffs, and media. Published: Jan. 11, 2019, 12:34 p.m.